CVS: FREE Crest 3D Whitestrips? 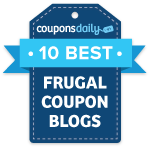 This week at CVS, select Crest Whitestrips are on sale for an additional $10 off. Also, when you purchase one, you may get an unadvertised $10 Extra Care Buck! If that’s the case, you can score some FREE Crest Whitestrips! Final cost: FREE (or $1.99)! 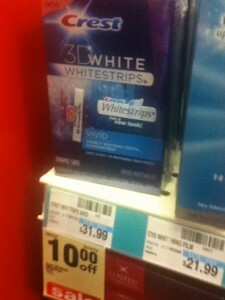 Even at $1.99, that’s an awesome deal for Crest Whitestrips! Let us know if this deal works for you.